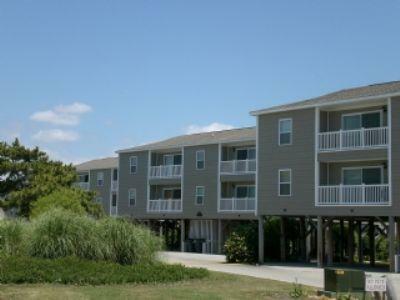 SOS 2662A No Smoking/Must be 25 to reserve a home with Cooke Vacations/No pets. 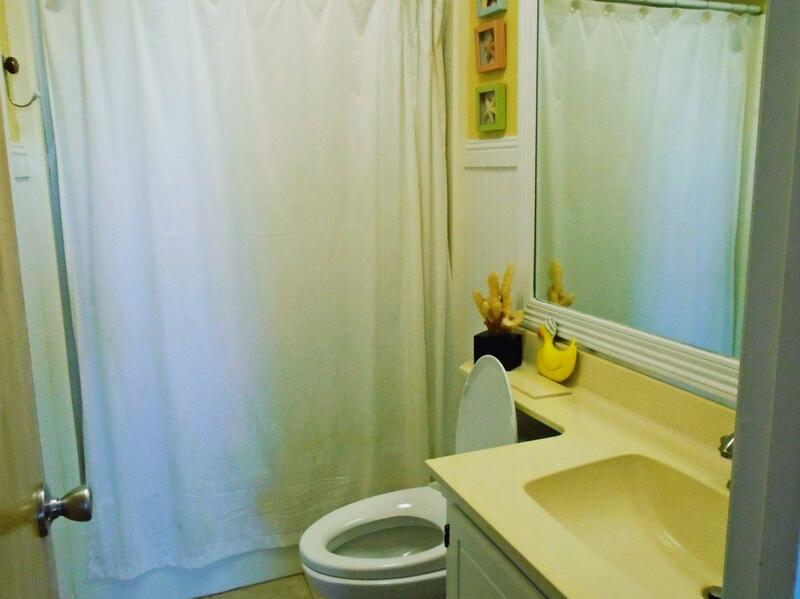 Cute as a button, with a little class. 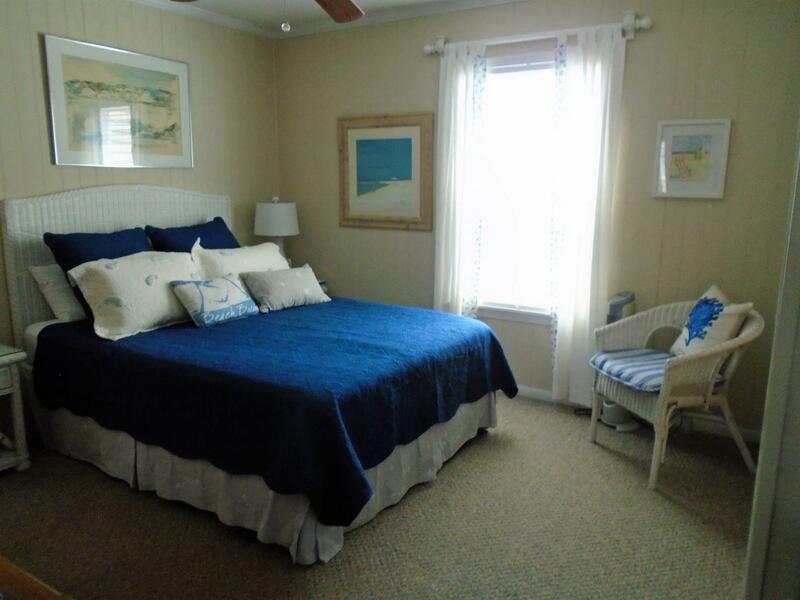 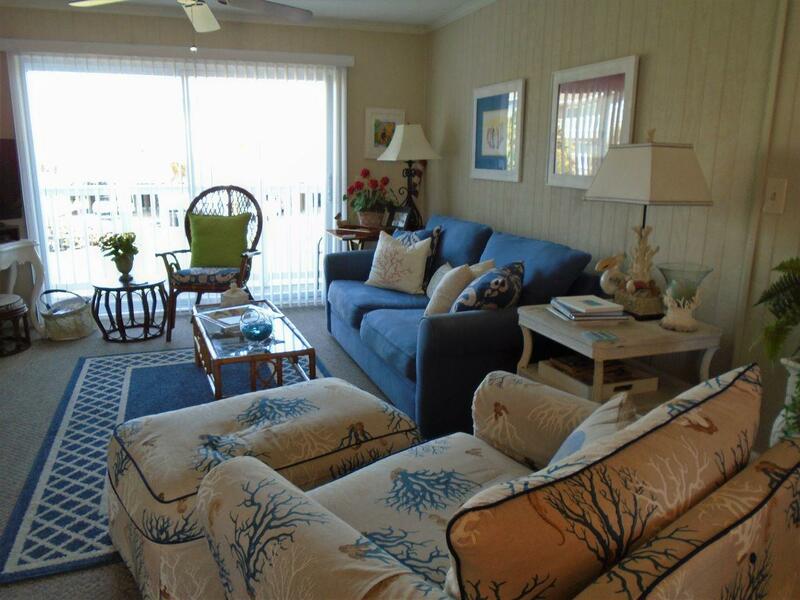 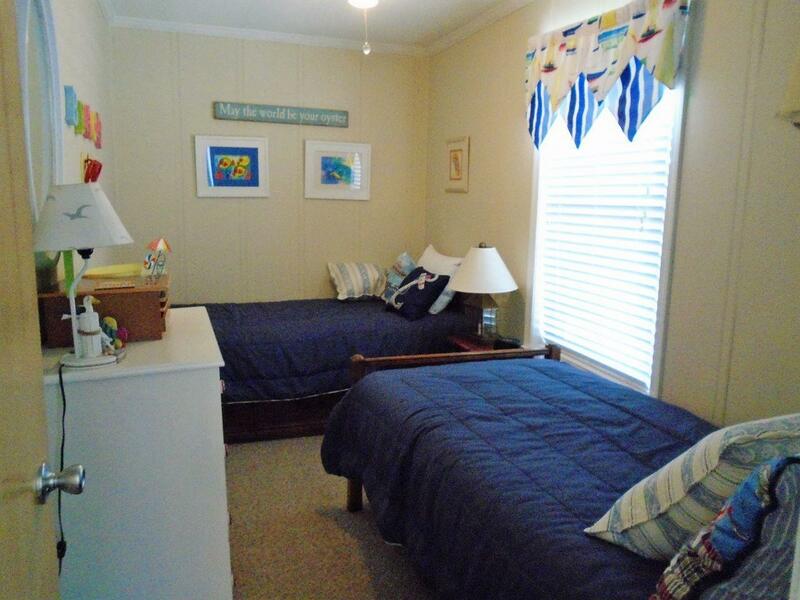 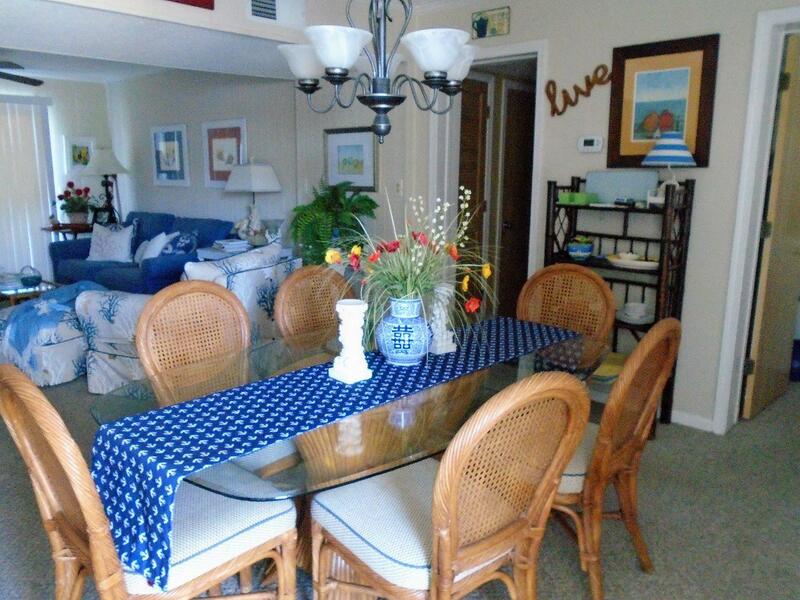 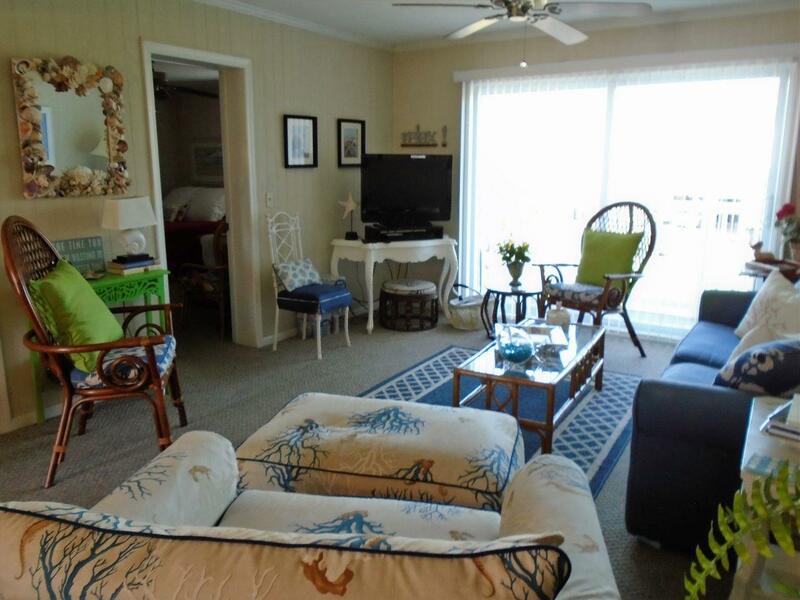 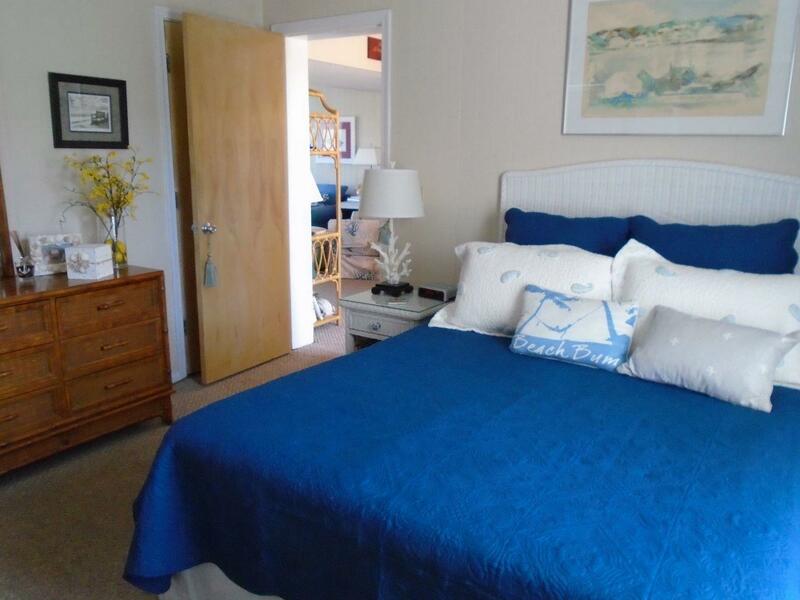 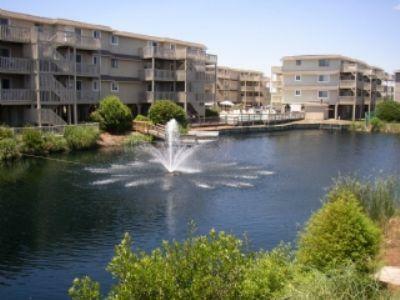 This first floor condo is a close walk to the beach and Intracoastal Waterway. 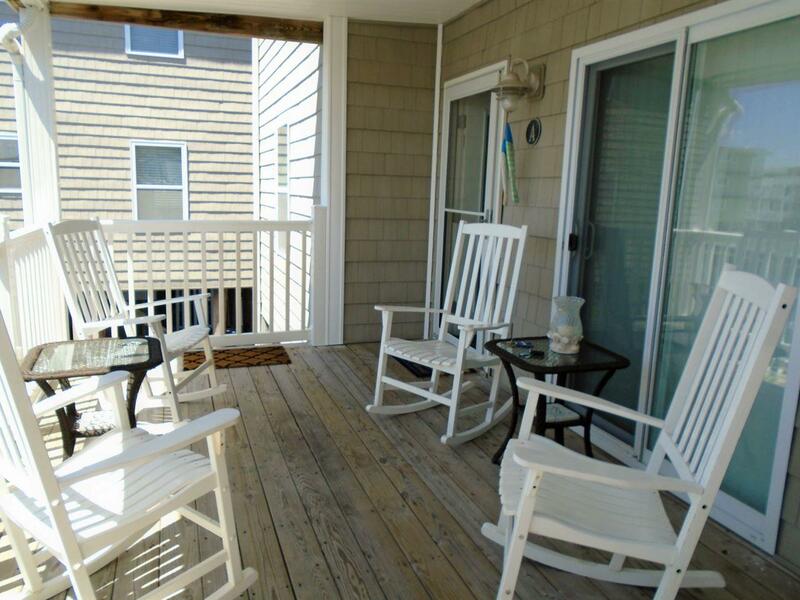 Sit on the porch and rock, and watch the turtles in the nearby lagoon. 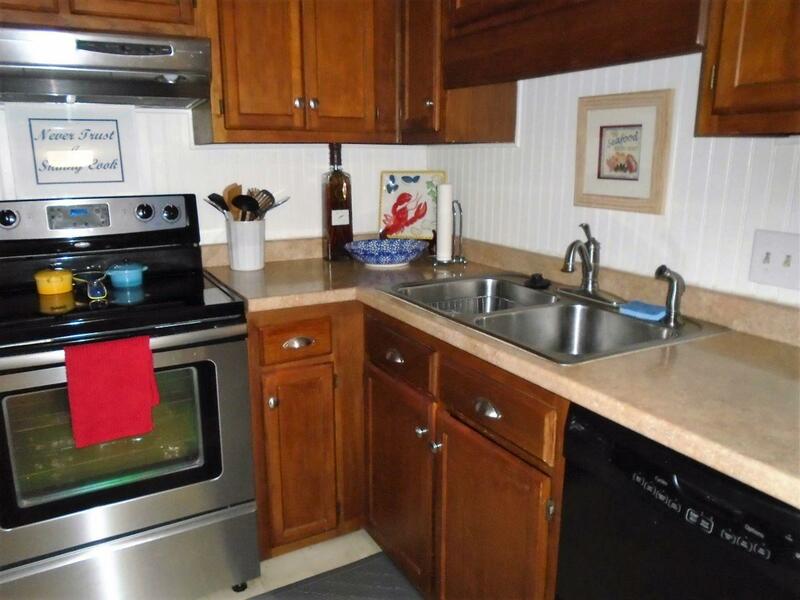 What a great place for a small family. 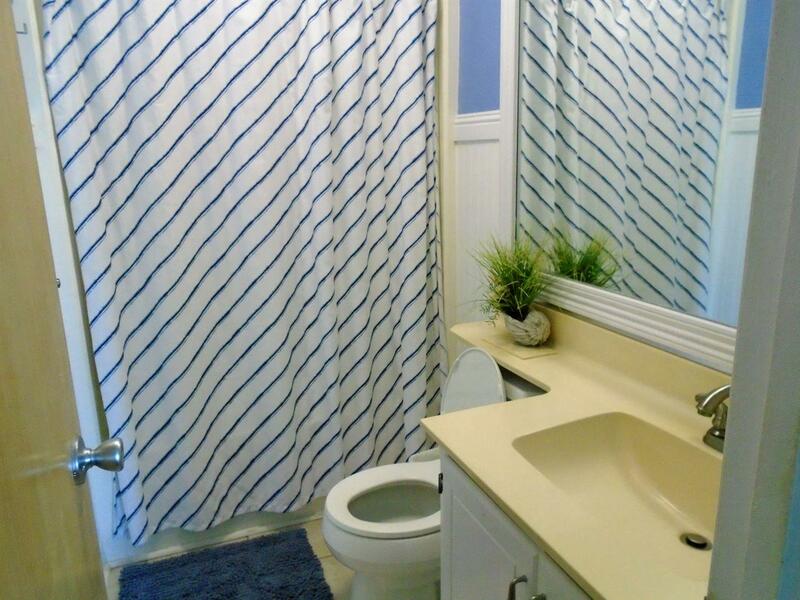 The unit is clean and well equipped for your use. 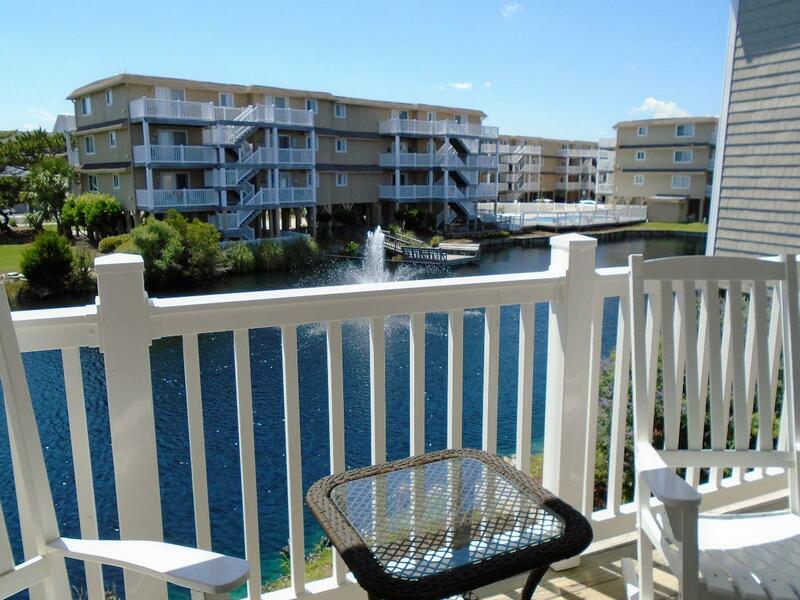 The condo complex has 3 pools, one is ocean front and one is outside the condo. 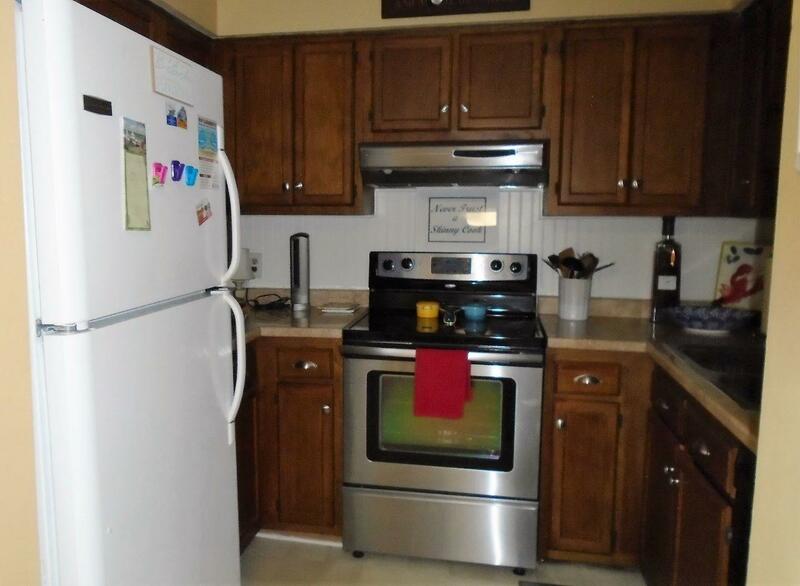 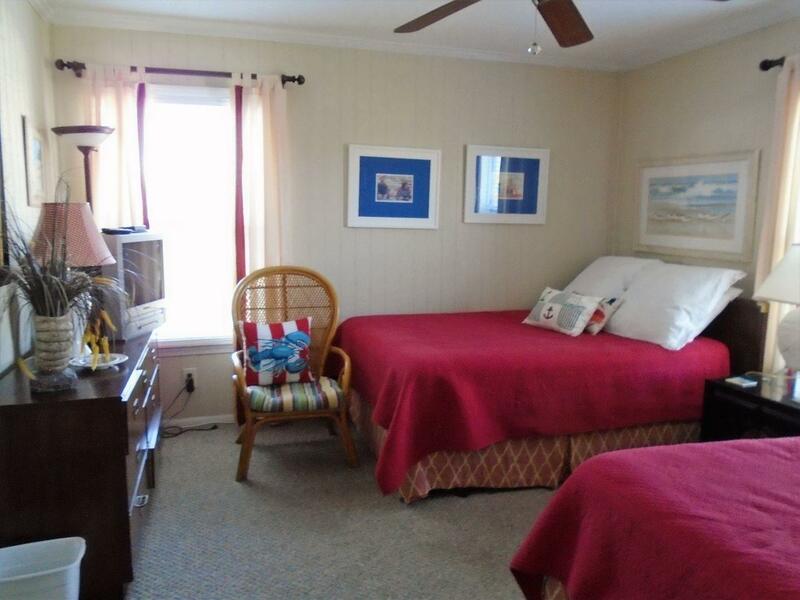 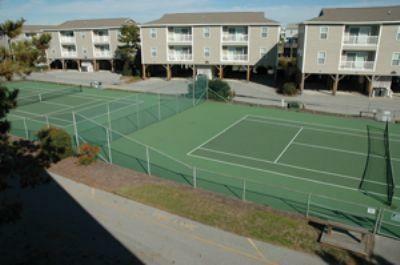 Amenities: Color Cable TVs, DVDs, Microwave, Washer & Dryer, tennis courts and community grills. 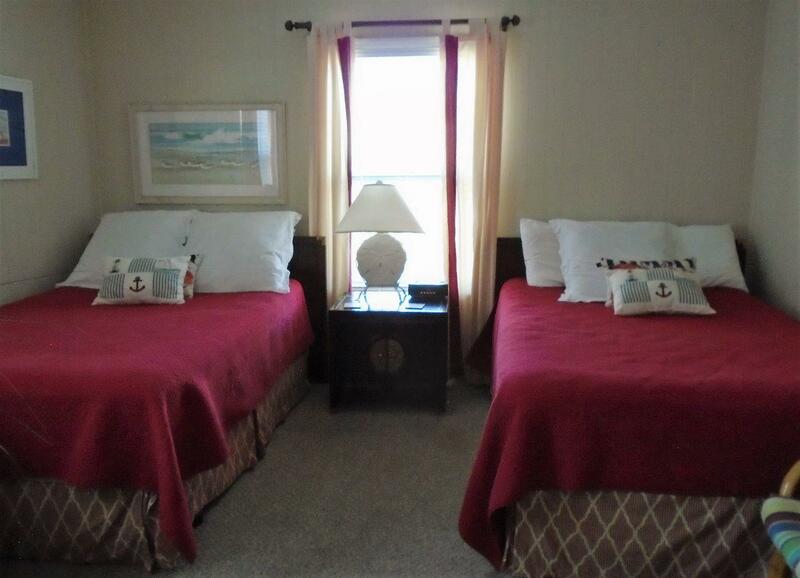 Beds: 1 Queen, 2 Double, 2 Single.